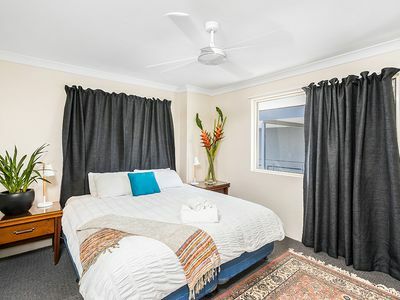 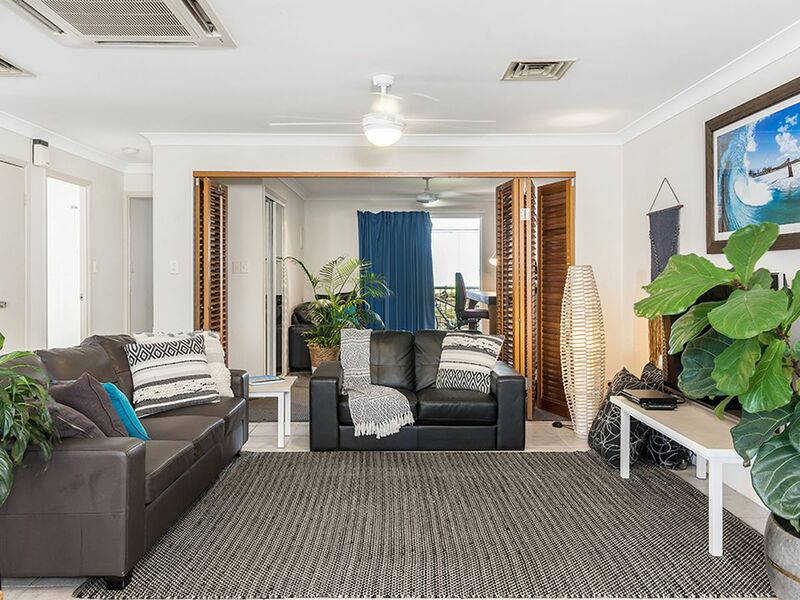 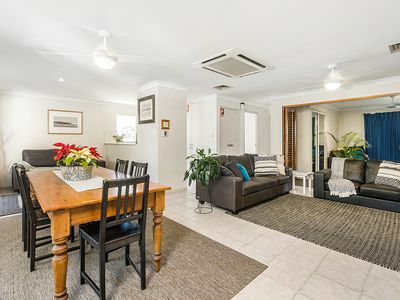 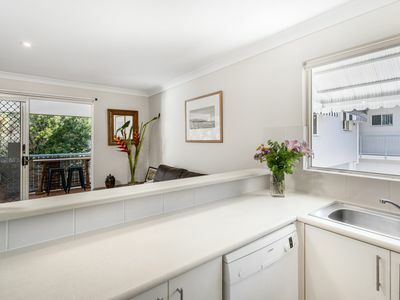 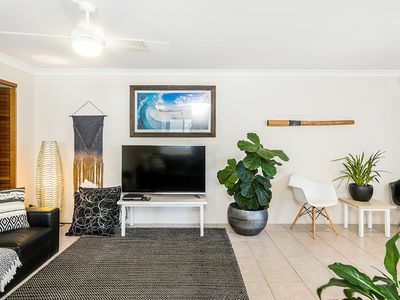 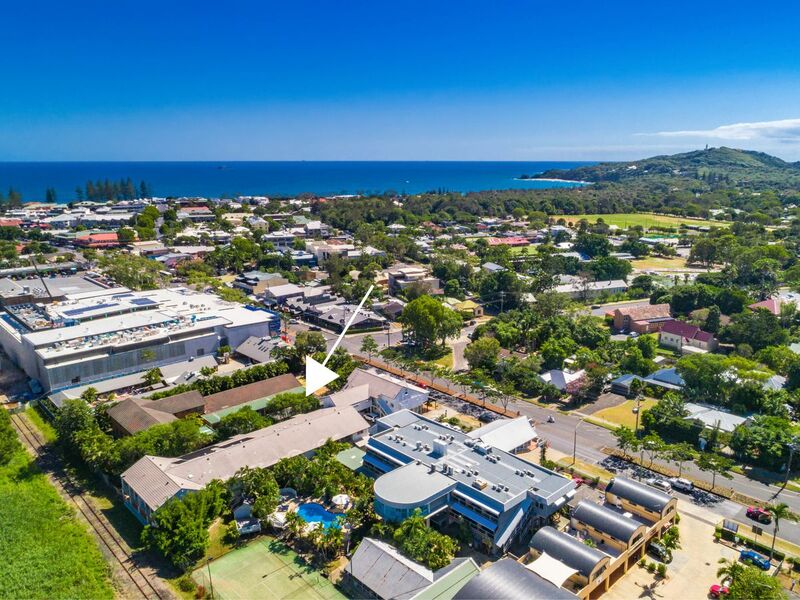 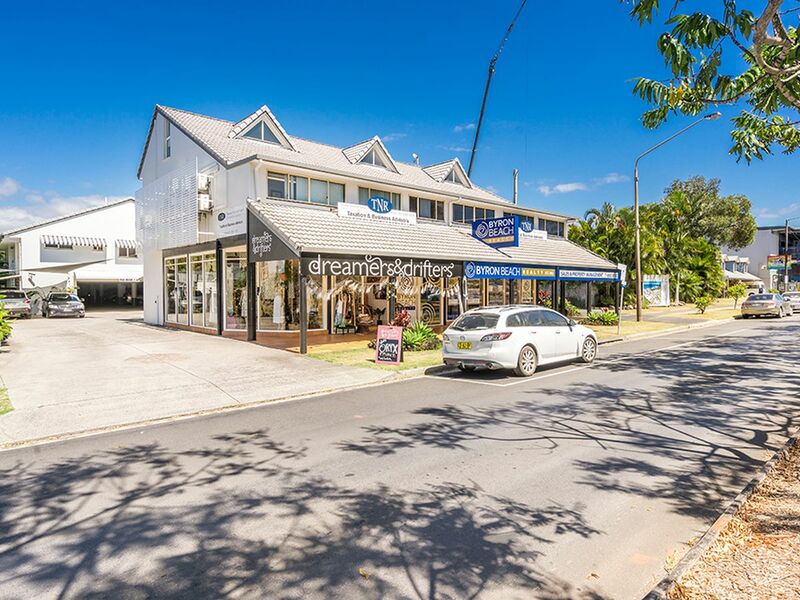 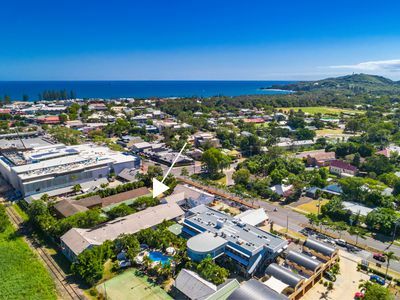 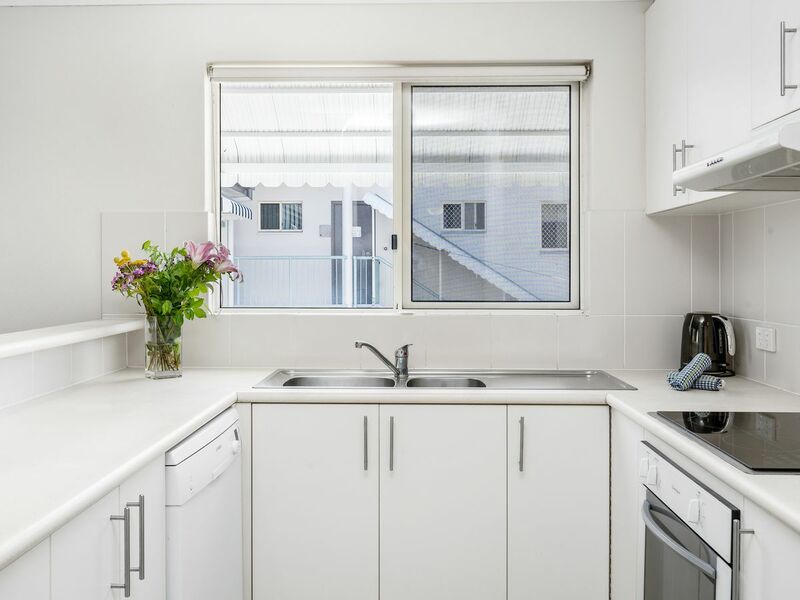 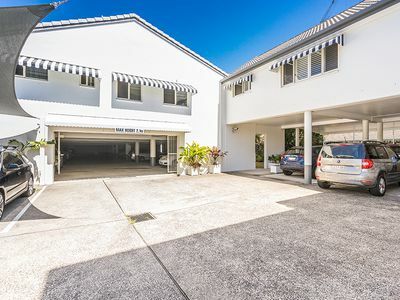 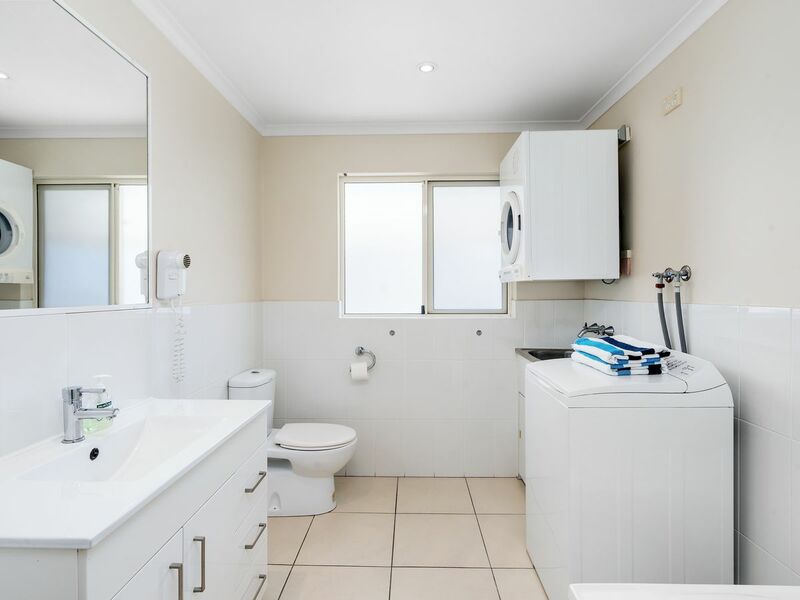 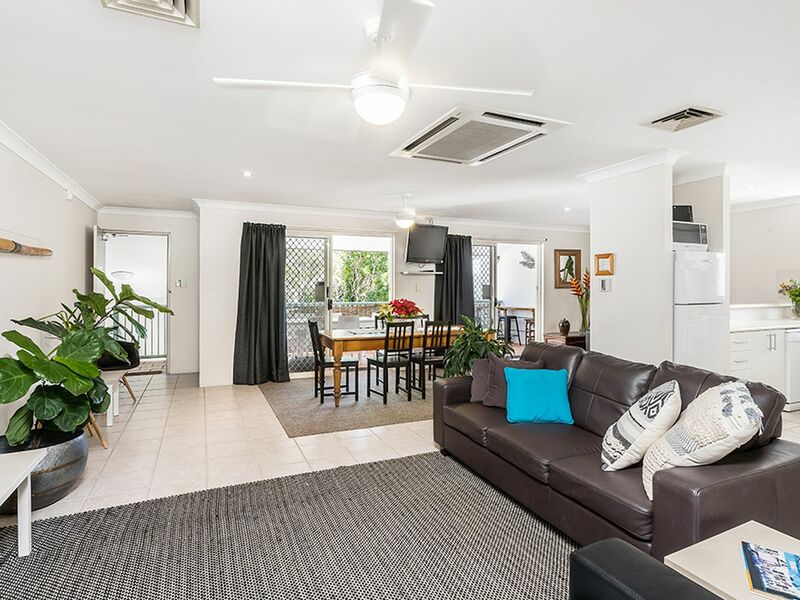 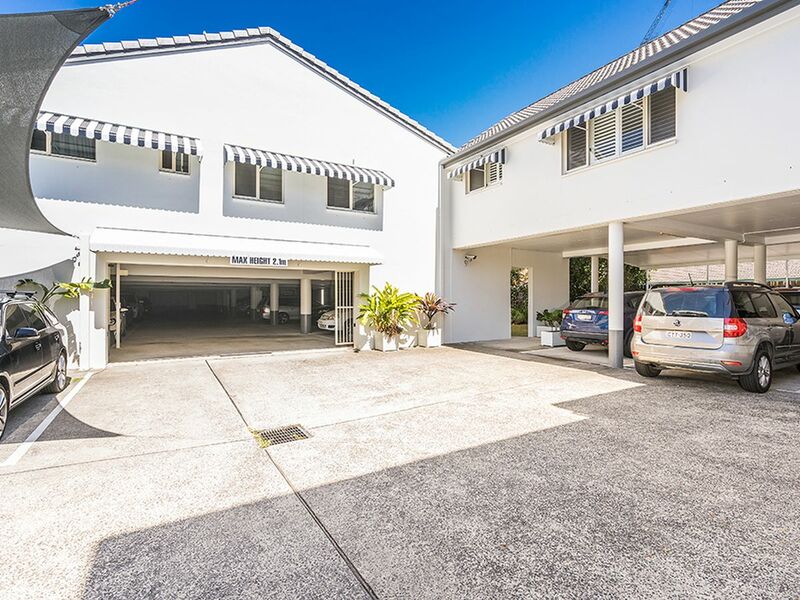 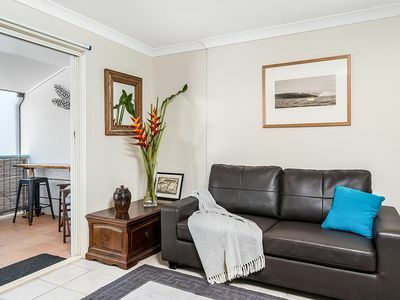 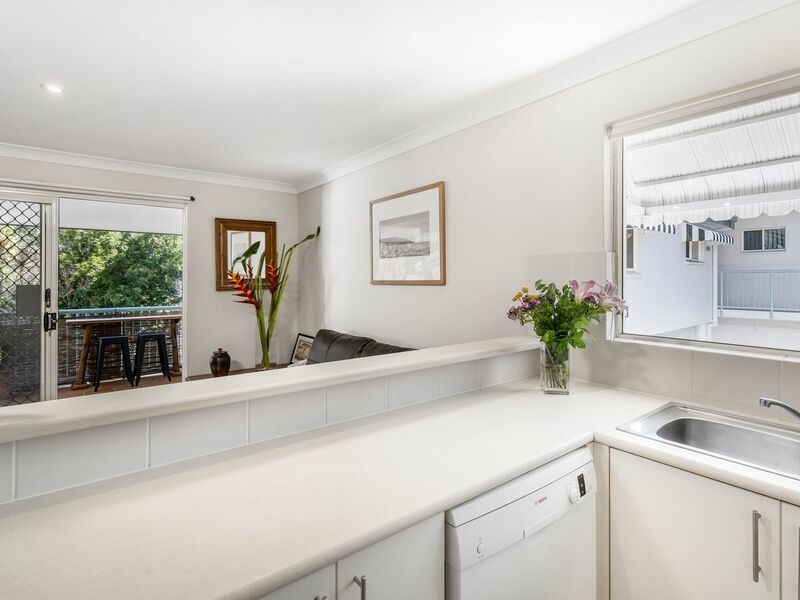 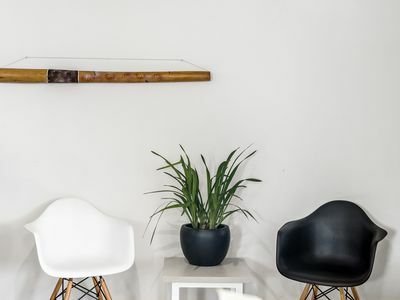 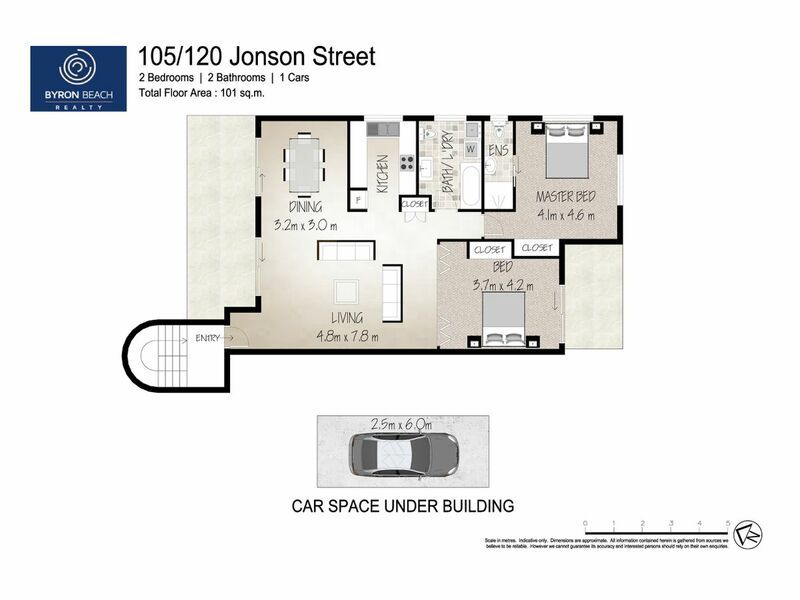 This two bedroom central Byron apartment is located within a small complex on Jonson Street, Byron's main street, near the new Mercado shopping centre. 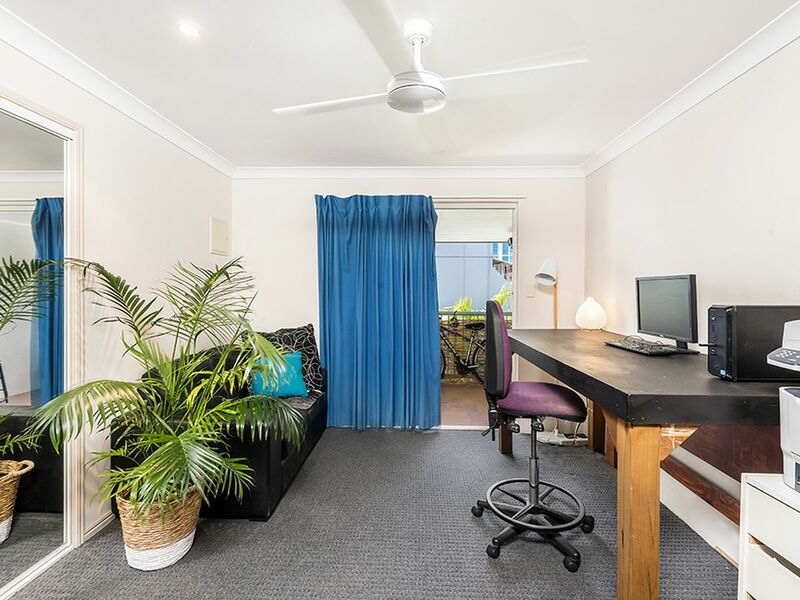 It is fully flexible in use, so can be holiday let or permanently occupied. Currently operating as a successful Airbnb property. 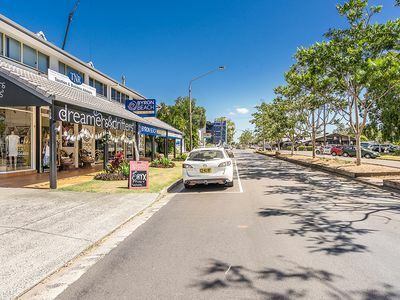 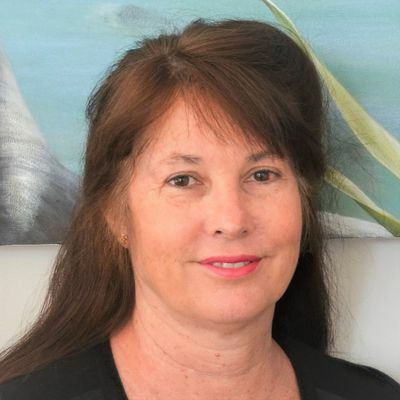 This is an ideal investment for someone wanting to live within easy walking distance to everything Byron has to offer. 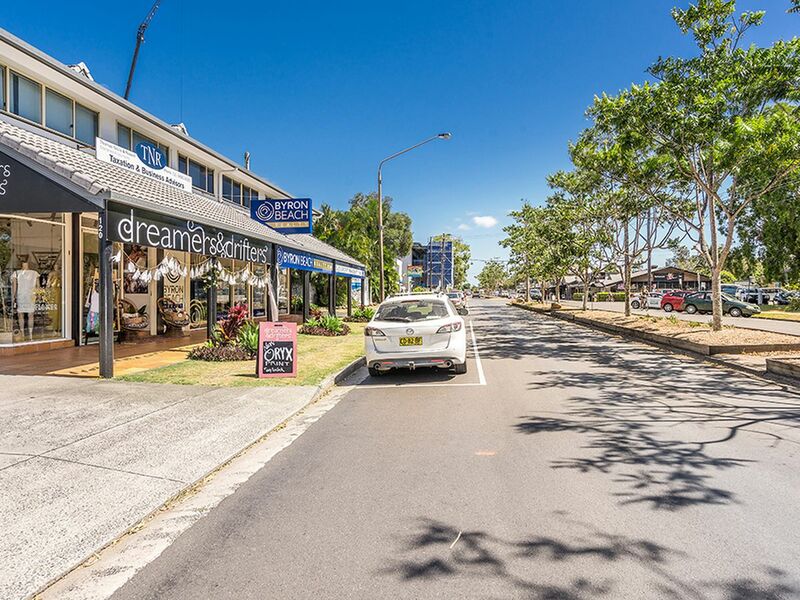 If you are working in town, imagine being able to walk to work, pop home for lunch or go for an early morning surf! This first level unit in comprised of two bedrooms with one having bi-fold doors which open to the open plan lounge area. 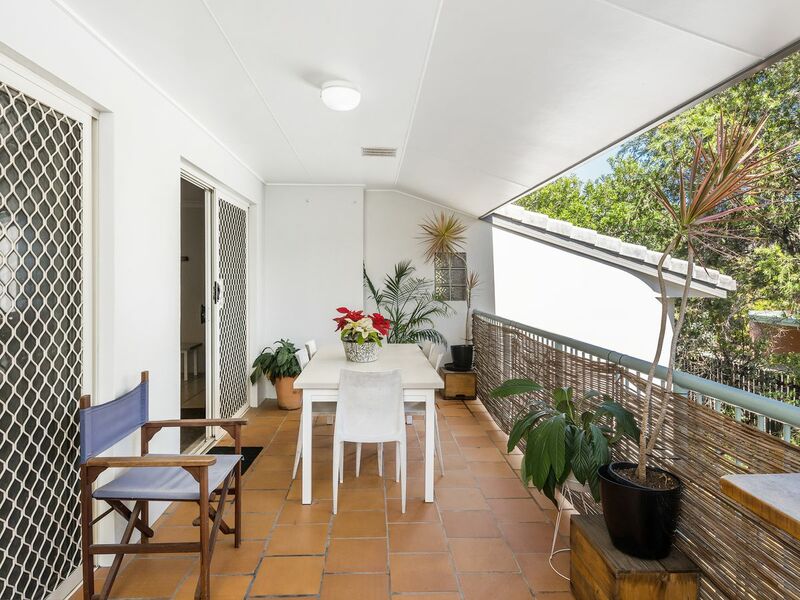 With balconies front and back capturing the sea breezes, this unit is light and airy. 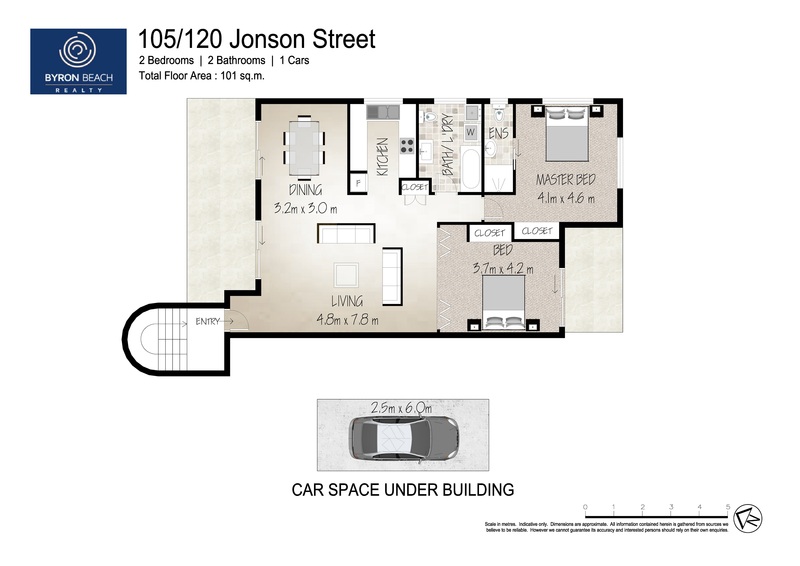 Downstairs has secure parking for residents with a single space allocated for each unit and additional spaces for guests. 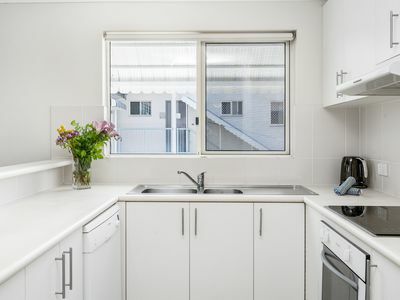 Water - approximately $500 per year.